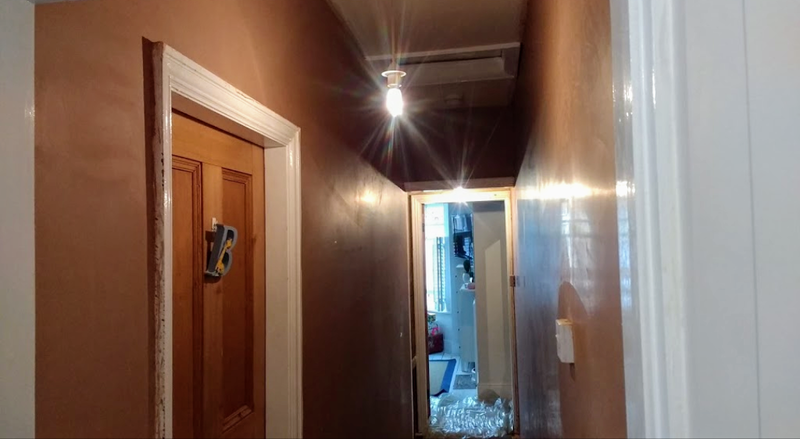 We specialise in interior plastering & are often working in older homes where people are redecorating & discover that the walls & ceilings are in need of attention,This usually involves some repair work & a new plaster skim which is made up of two thin coats of plaster applied ontop of the existing plaster surface. 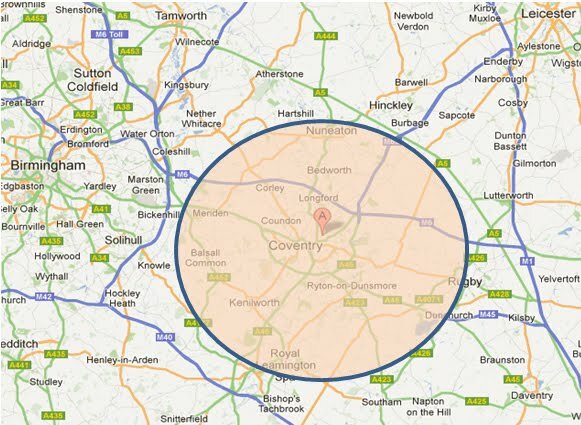 A large percentage of our work is in this area. 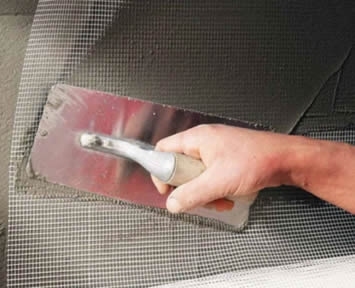 Fibreglass mesh or render mesh as its sometimes called is a revolutionary new product designed to reinforce plaster where stress is likley to cause the plaster to crack & fail. 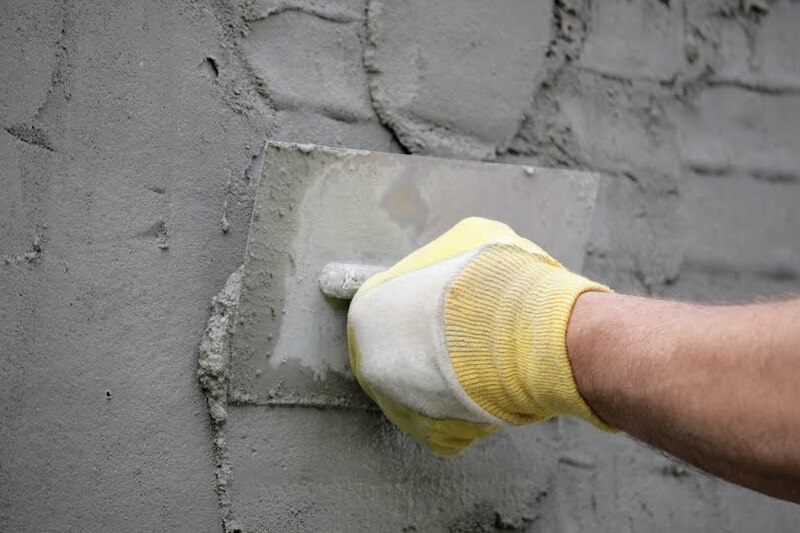 It can be used externally & internally & means that tired, fragile plaster can in many cases be repaired & reinforced, avoiding long winded & expensive replacement of backing coats. 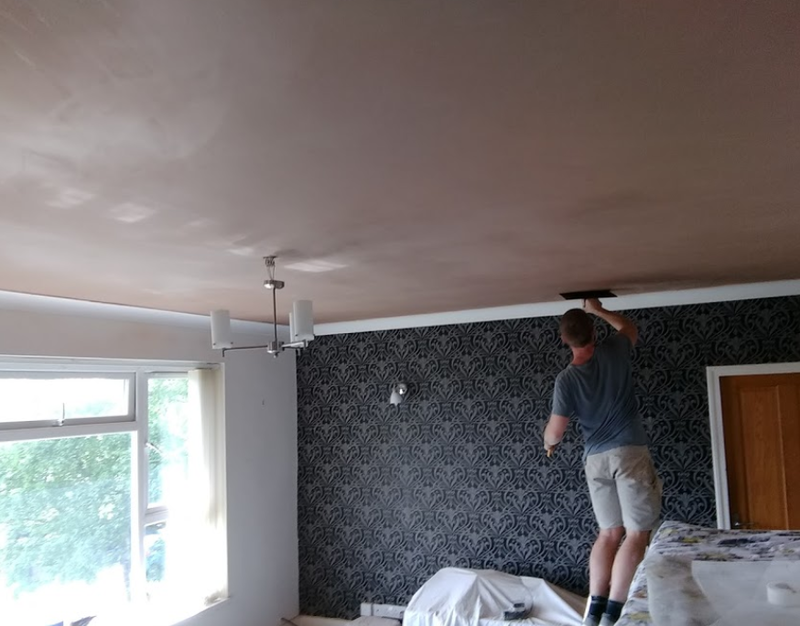 Apart from the modern day plasterboard systems such as dot & dab used in many new build developments we also specialise in the application of solid gypsum plaster & sand & cement backing plaster which is topped with a skim coat to give a durable solid suface. get in touch to discuss all of the various choices & methods. If you have a cracked or water damaged ceiling or a lath & plaster ceiling it is likely to need attention. 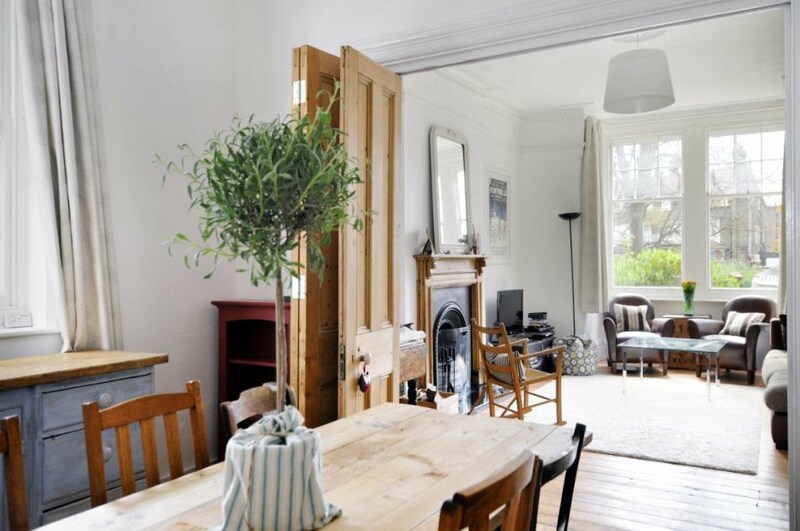 Often ceilings can be repaired & new boards installed then plastered over. We can design & build suspended ceilings with downlighters & recessed ceilings made bespoke. Internal wall insulation is an effective way of insulating older homes which have solid walls (Walls with no cavity) These walls are very cold as a result. 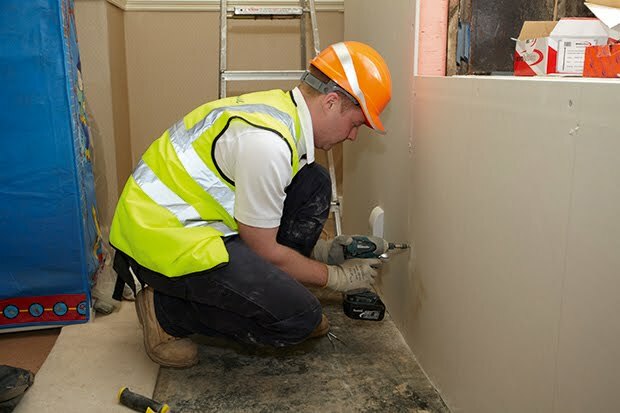 Internal wall insulation involves installing an insulation layer to the interior wall surface then plastering. The long term benefits & potential energy savings mean there is an increasing demand for this product. 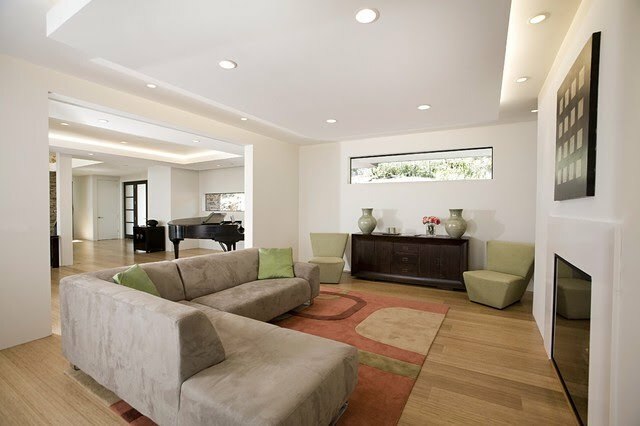 We provide a start to finish renovation service & cover everything including the plumbing & electrical work if required.